Nokia is on a roll of launch of new products lately, more than any other rival in the market. Lately, it has launched pretty good new products like the Nokia Booklet 3G, Nokia 5230, the Nokia N900 mobile phone and Nokia N97 Mini. Now its come with the Nokia X6 mobile phone! It was just announced in the Nokia World Conference today. Nothing much is still known about it but the design of the phone has something promising in it. 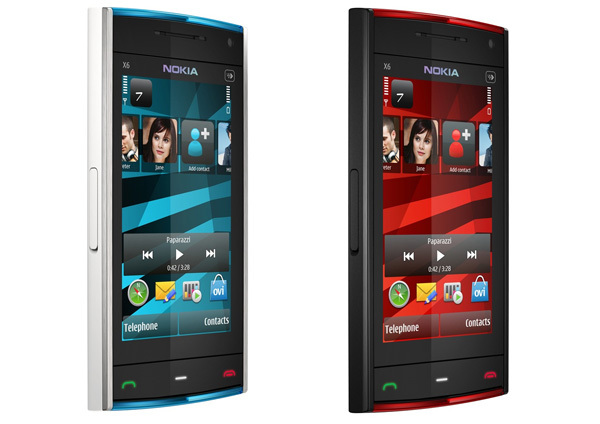 The Nokia X6 comes powered with Symbian S60 5th edition OS and its a full fledged touchscreen phone. This is a powerful device for entertainment with 35 hours of music playback, and 32GB on-board memory, and a 3.2″ touchscreen. The ultimate online casino device for music lovers and social butterflies, the Nokia X6 has a 16:9 widescreen optimised for photos, videos and browsing. With direct access to Ovi Store, the Nokia X6 is a hive of activity that brings 20 friends and virtual communities, like Facebook, to your homescreen. The Nokia X6 has an estimated retail price of EUR 450, with the Nokia X3 retailing for an estimated EUR 115. Prices are before taxes and subsidies, and both devices will ship during the fourth quarter of 2009. There are some other cool features of the phone, but everything will be known only when the phone is actually released into the market. 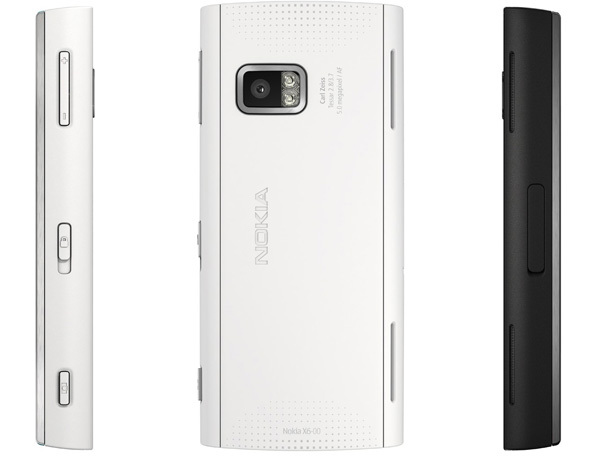 The design is totally fascinating, and one of the best in the latest phones released by Nokia. what is the price of nokia x6???? This phone is having good specifications and the user interface looks really nice.